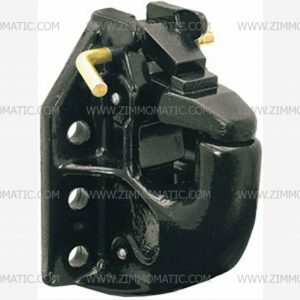 Our 50 ton manual/air compensated pintle hook is designed to function as a manual independently or to be used in conjunction with an air brake and plunger as an air compensated hitch. Purchase the air brake chamber and linkage online or call us at 717-445-6432 with any questions. 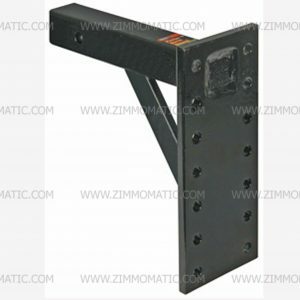 The 50 ton manual/air compensated pintle hook can be a manual hitch with no plunger or an air compensated hitch. A small steel plunger fastened to a brake chamber activates when you engage your trailer brakes. This plunger pushes against the trailer drawbar. 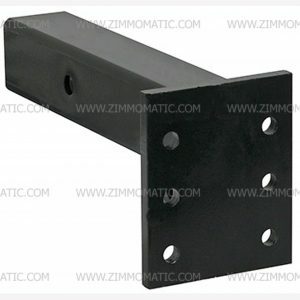 This avoids any slop between the trailer and the pintle when braking or taking off. This hitch doubles as a manual too because it has a double-safety lock: a pull t-handle and a lynch pin. 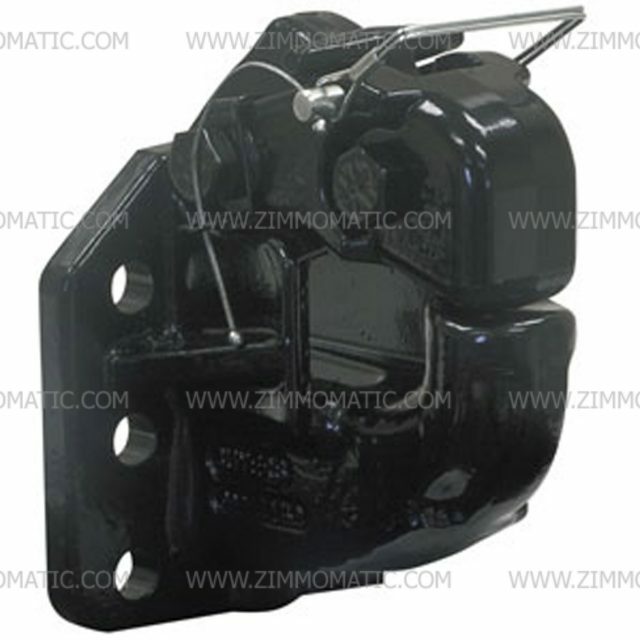 See our stock of 45 ton air pintles, BPP45AC6K, and our 45 ton manual, BPPH45. 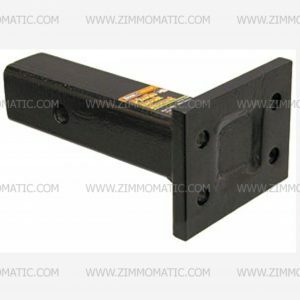 These cannot function as either manual or air compensated because the locking feature on the 45 ton air pintle requires air to lock properly.